You may have been in a similar situation to one of our clients who relied heavily on time cards. 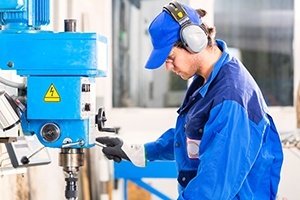 With several hundred employees and multiple divisions, they were searching by employee name and code to complete time entry. This was slowing down the accounts payable manager tremendously. 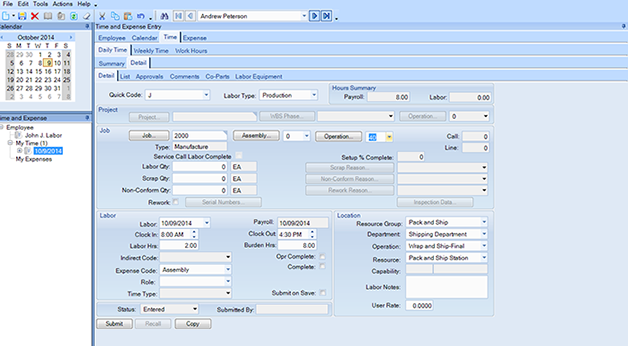 We created a Quick Search, Filter and screen customization in Epicor. 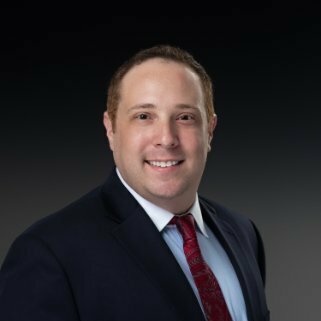 With this solution they have visibility into employees across all divisions, which saves the AP manager a significant amount of time. Follow these steps and you will be able to perform time entry for the entire batch of employees. Create your Quick Search. Do this by creating a BAQ with the required search fields and criteria. Test the BAQ to ensure that you return the correct data. 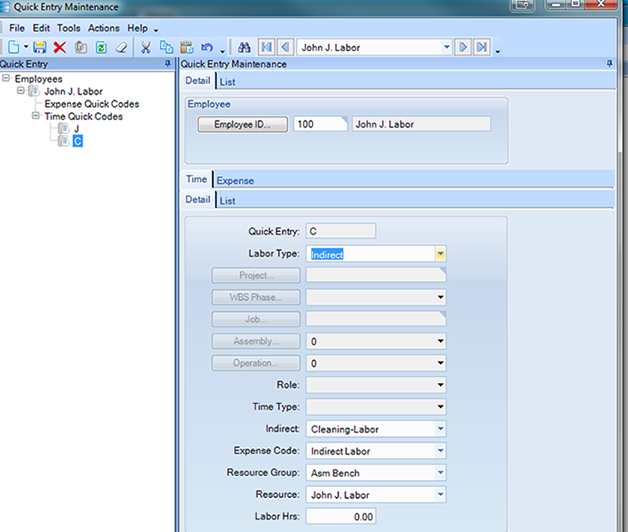 In Time and Expense Entry right click within the Employee ID – Select Quick Search Entry. Add a new Quick Search, Enter an ID and Description. Enter the BAQ ID that you created previously. Select the Return Value to be Employee ID. Enter Criteria (based on the BAQ you created) to ensure that the quick search is the primary search. 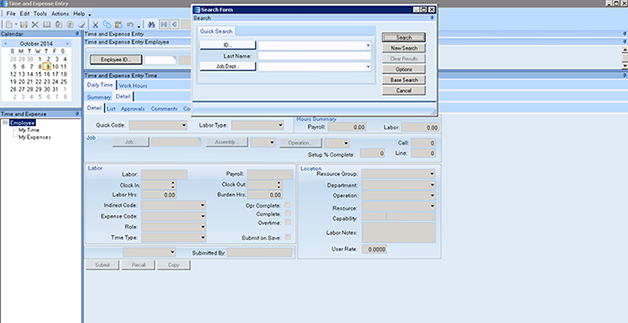 In the Time and Expense Entry form click the employee ID on the search form. That brings up your quick search box. Then Enter your JC department. Hit Search and then select all (all the employees) click OK. This drops them all into the list at the top and shows you all the employees for the department. Add short-cut keys. Use F1 for the new time detail. Then you would select “J” for job. To make things simpler we removed all of the non-required fields and updated the tab sequence. This improves the tab rate in Epicor. Now, you can hit tab and it goes directly to the next required field. In all, for the client, this reduced time entry from 12 steps to 5 steps. 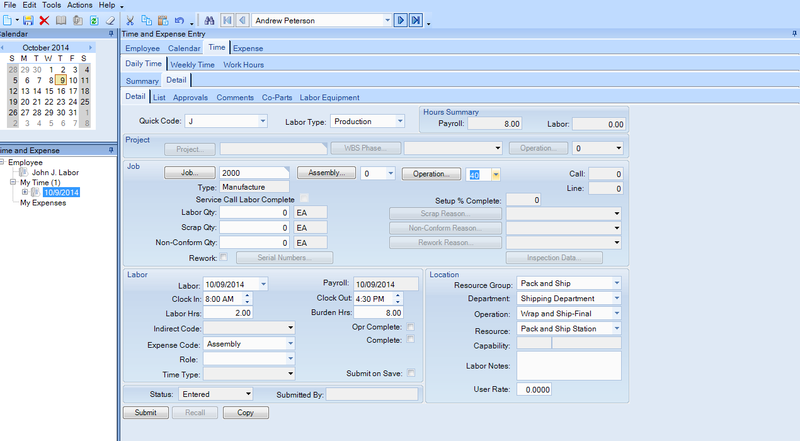 If you are considering creating a custom solution consider modifying an existing screen/dashboard instead. This will save you money on your project and will be very effective in saving you time in the long-run. Would a modification like this save your team time? What fields would you eliminate on your time entry dashboard?